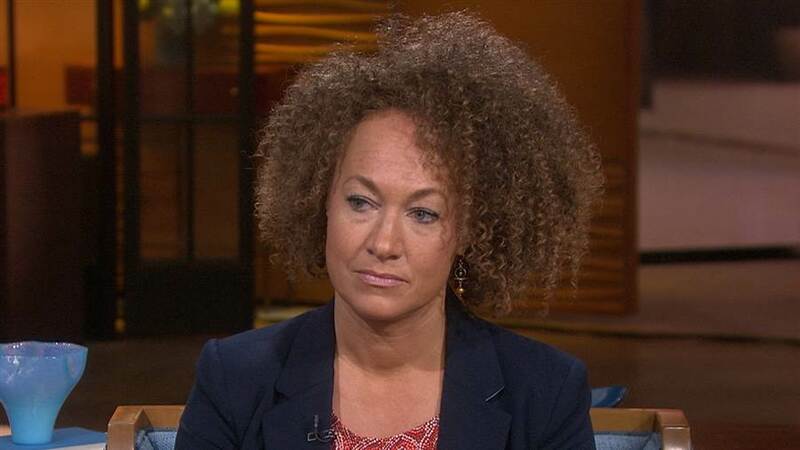 In the first of three interviews Rachel Dolezal is giving to NBC News (Samantha Guthrie and Melissa Harris-Perry are next in line), Rachel Dolezal doubled-down on her “Blackness” to Matt Lauer. The interview is something that needs to be seen in its entirety to get the full impact of her words, but here are the points that stick out. In addition, she responds the comments of her parents by saying they are trying to “whitewash” some of the work that she has done. That is so incredibly confounding and problematic, I don’t even know where to begin. She claims that she began identifying with the “Black experience” at five, as she drew self-portraits of herself with a brown crayon and with black curly hair. See. She knew even then. And then she really went there. But perhaps the most telling statement is from one of her own sons. One of her sons told her “racially you are human, and culturally you’re Black.” And this is the major distinction. Anyone from any race, creed, color, or background can identify with Black culture. Black culture is many things, interpreted in many ways by different people, and is not wholly owned by any one person or body of people (just appreciate; don’t appropriate). Claiming an entirely different race? That’s something else entirely. My real issue with this case is that Black people have historically had an unending list of things taken from them. The one thing that could not be taken away was actually being Black. Good or bad, for better or for worse, it was an exclusive club, and that in and of itself was as source of pride. I guess there is open season on that now too.